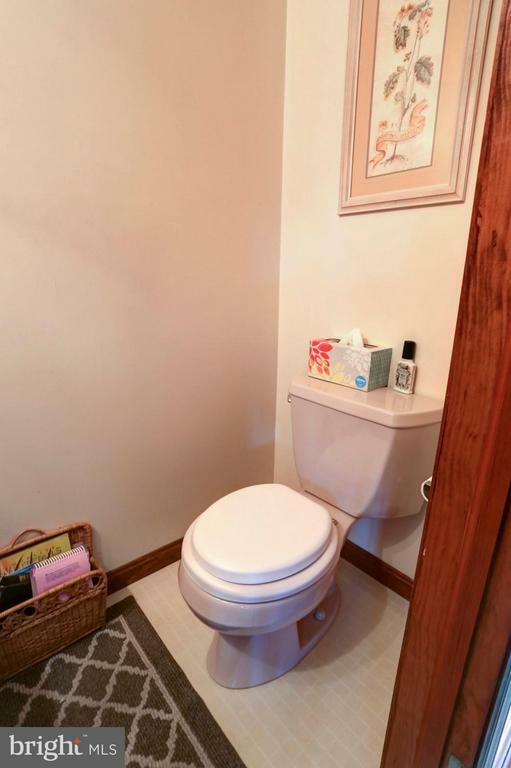 The one you’ve been waiting for! 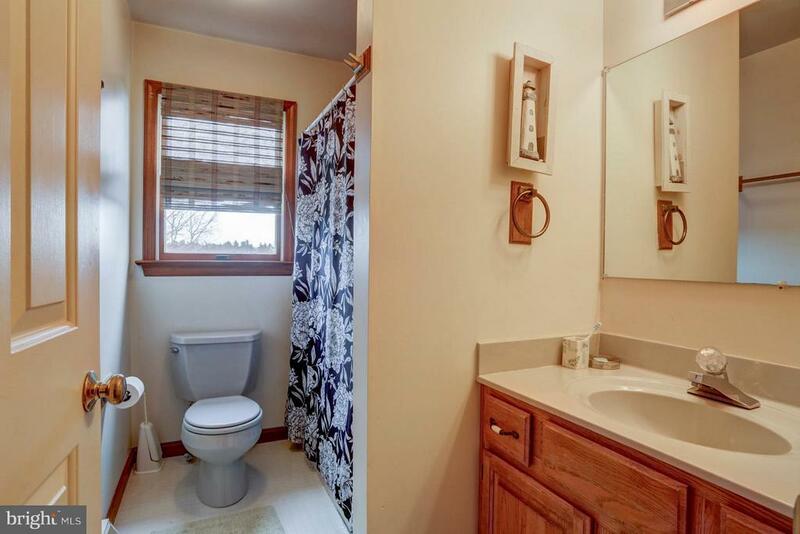 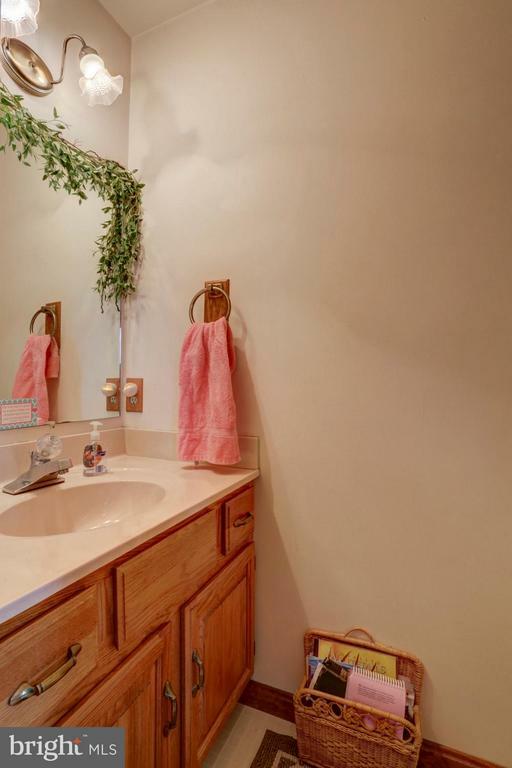 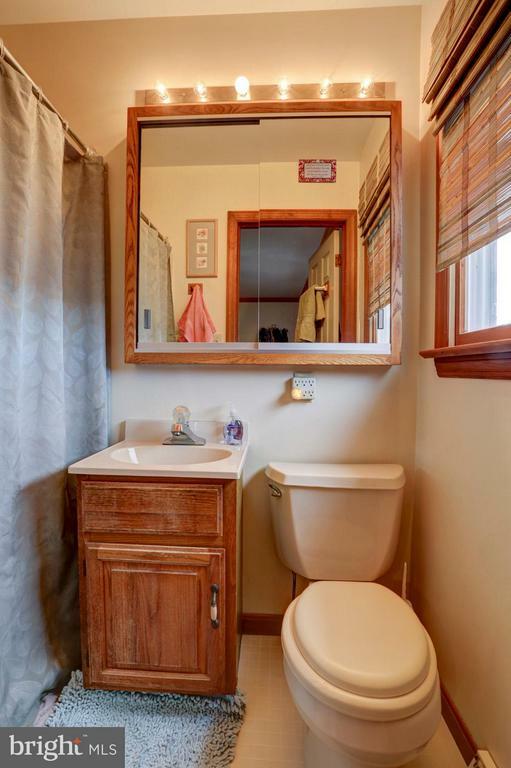 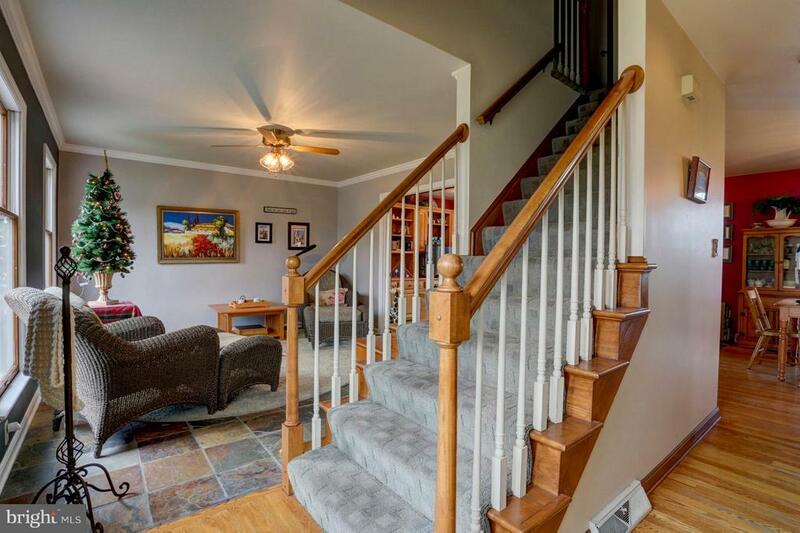 Beautifully maintained, 5 bedroom, 2 full bathrooms and one half bath with hardwood floors throughout. 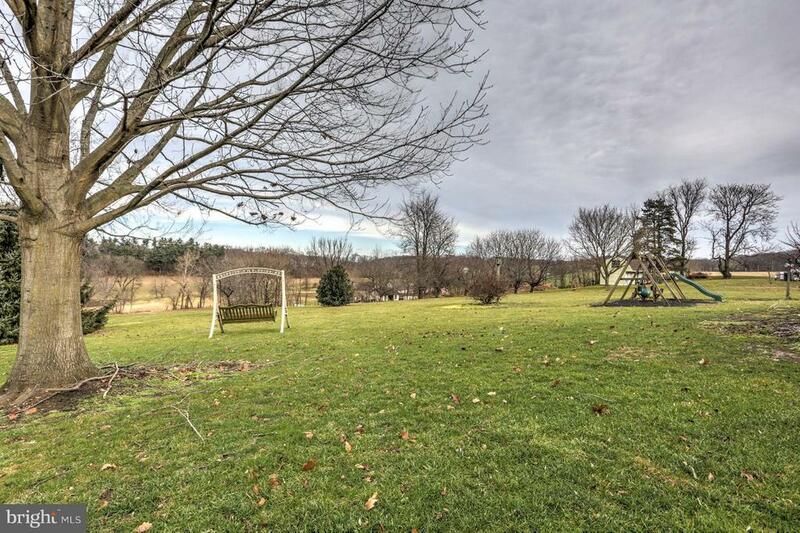 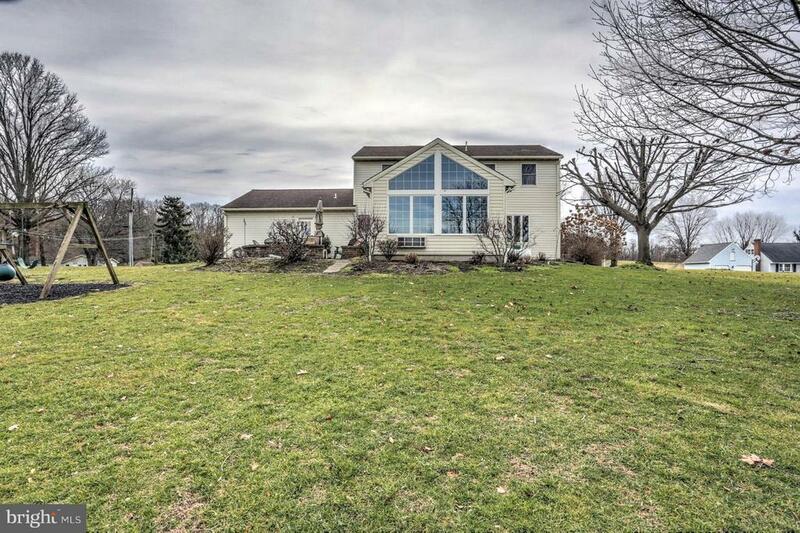 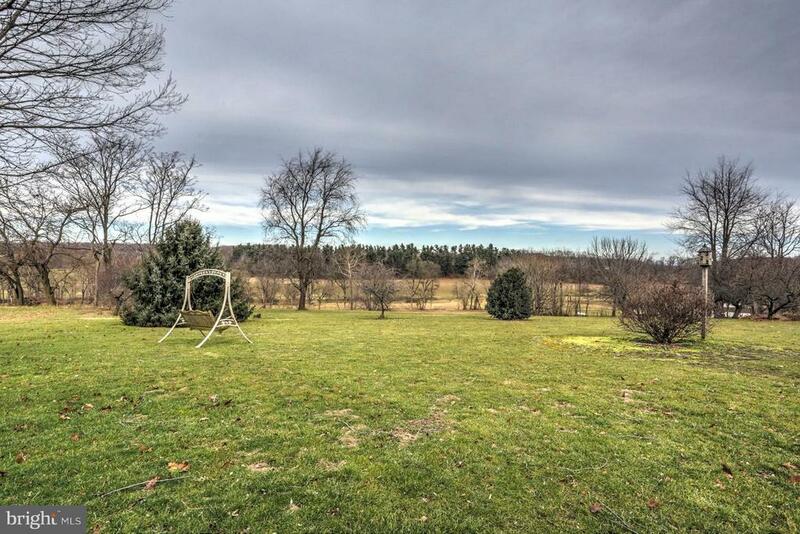 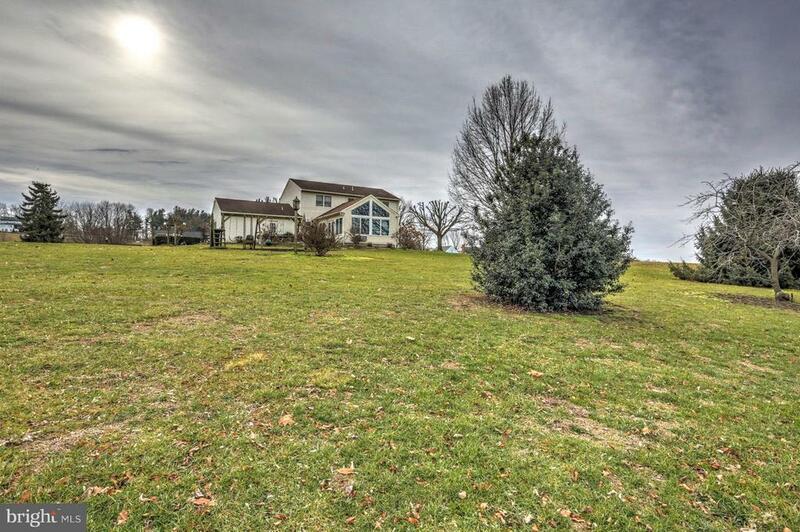 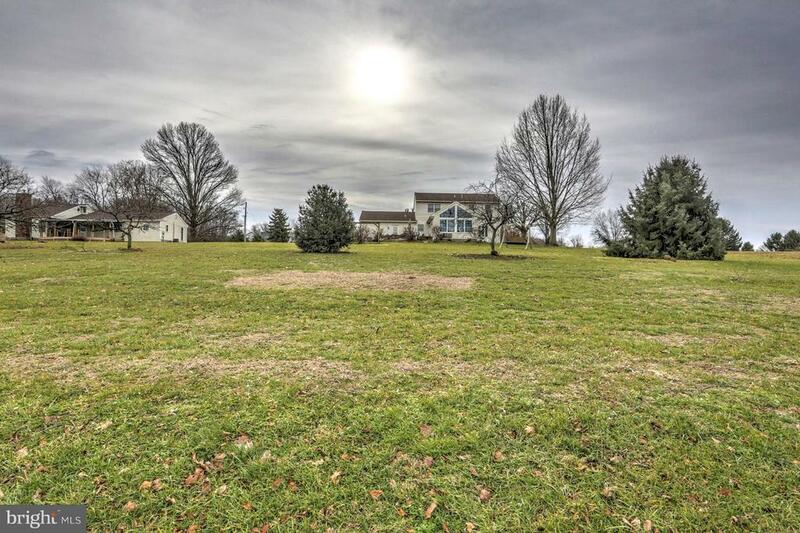 Country location with farmland on the side and back of the property on half an acre. 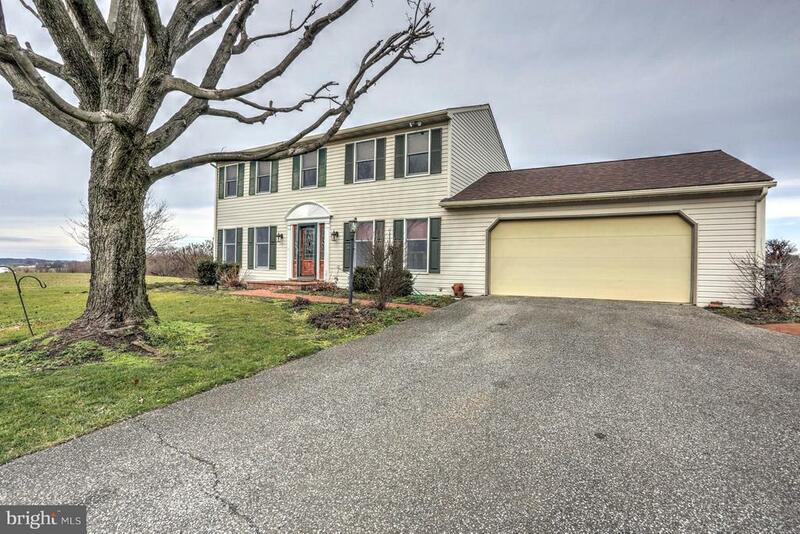 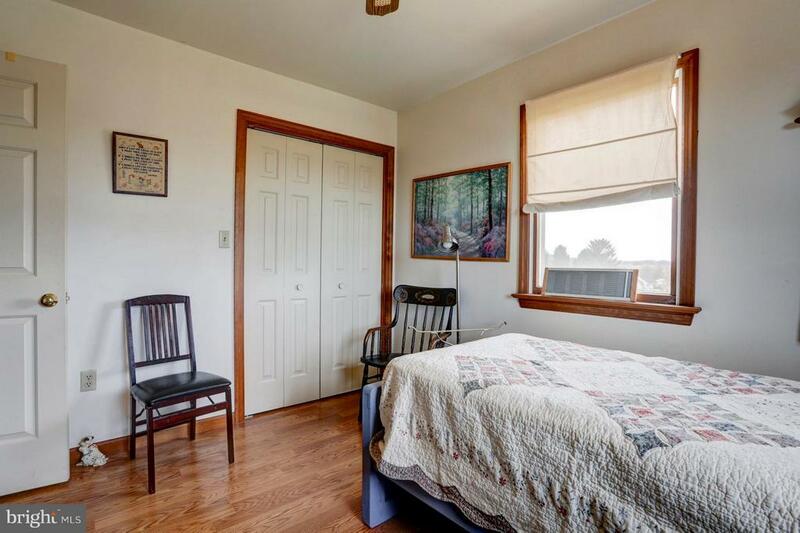 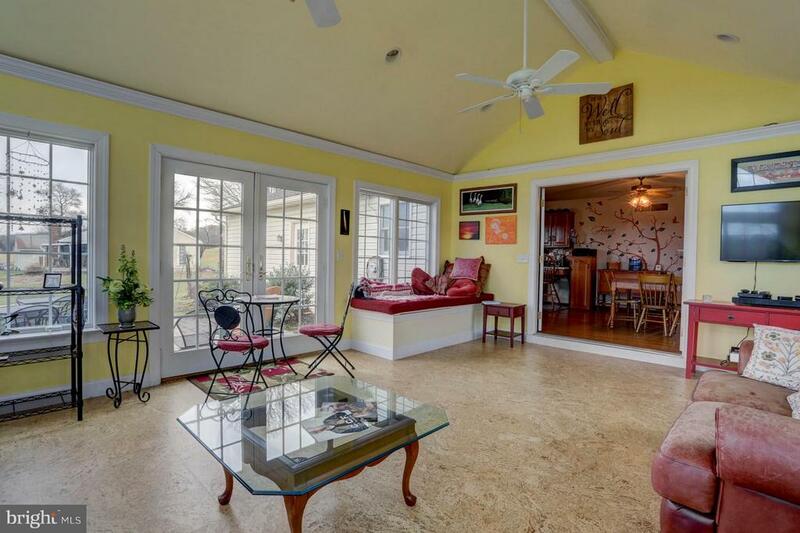 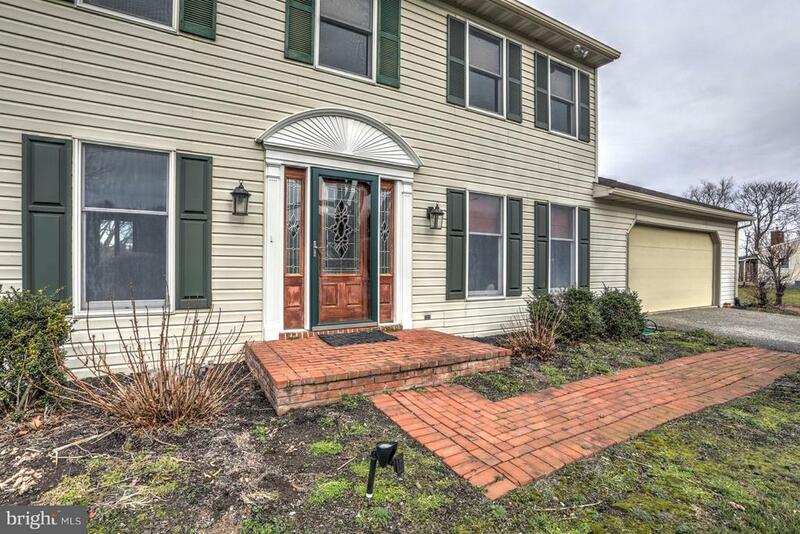 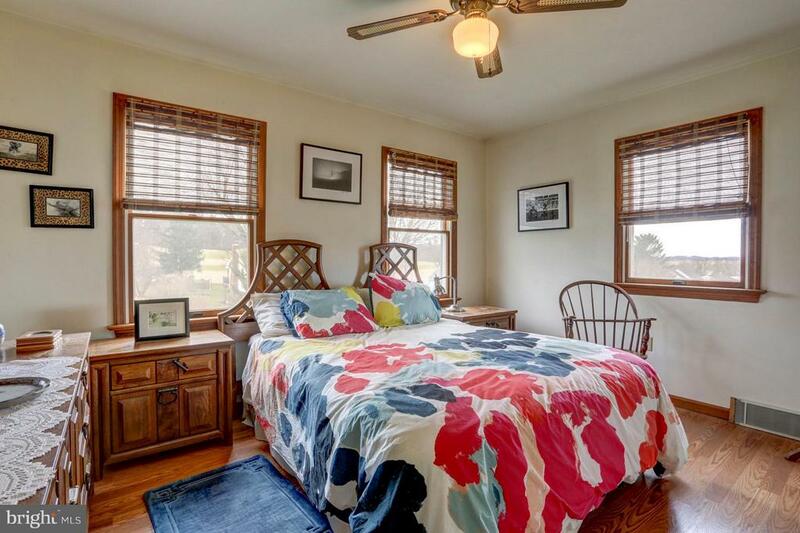 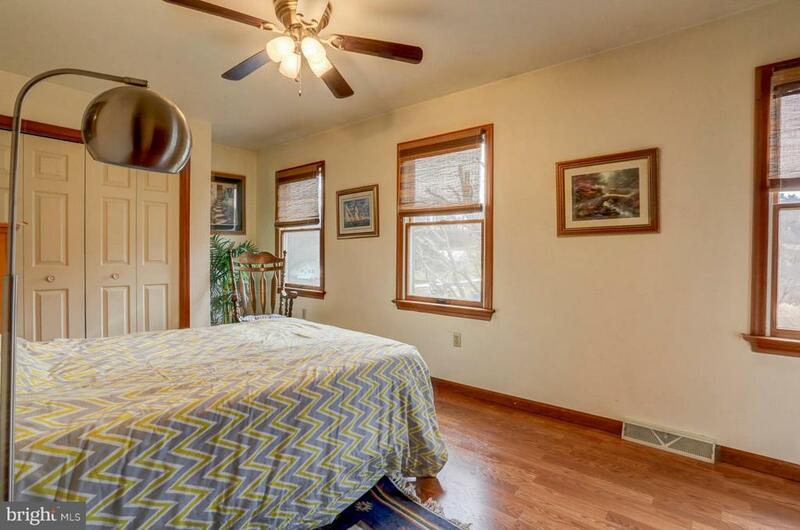 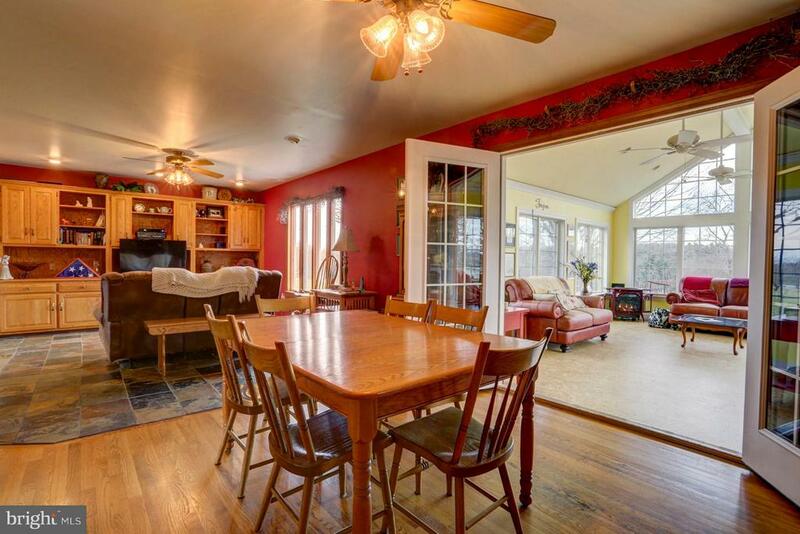 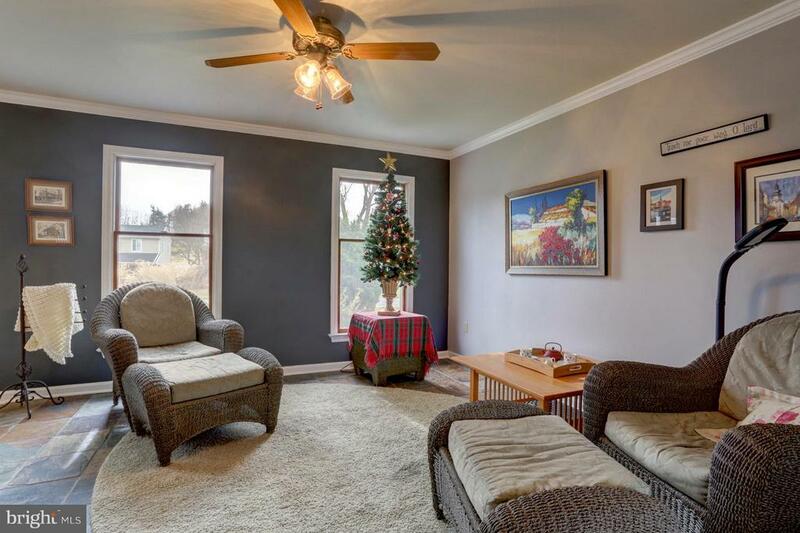 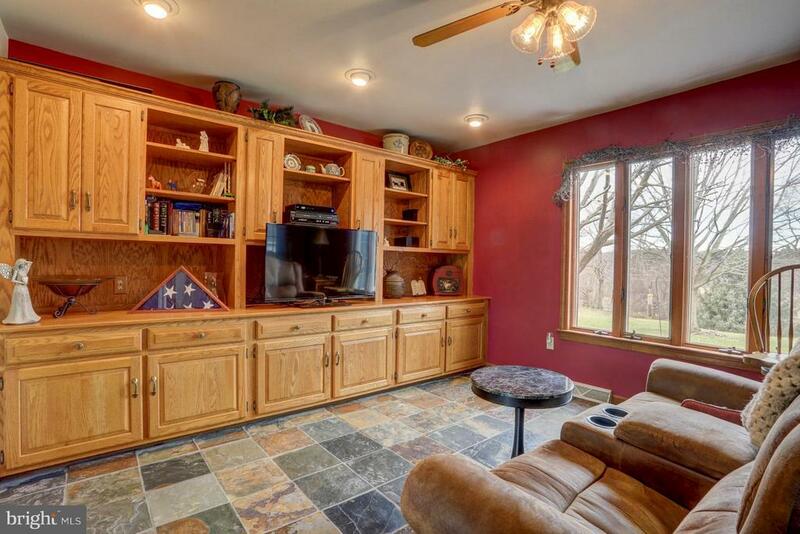 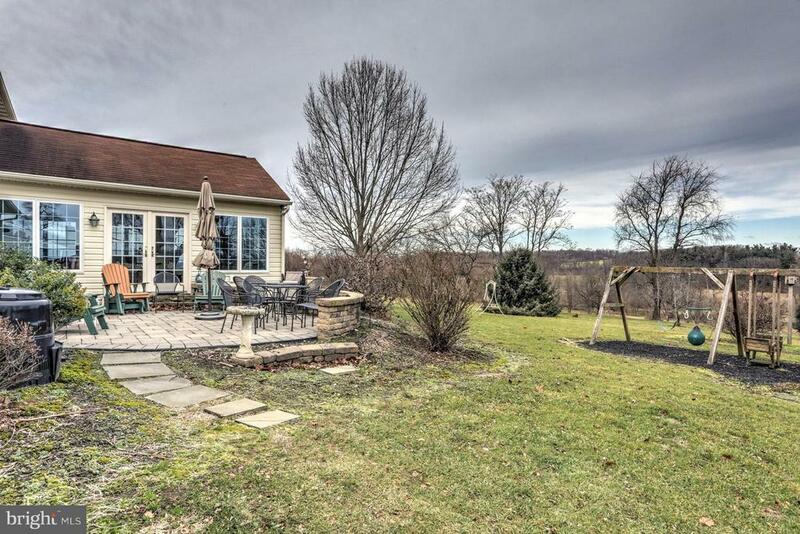 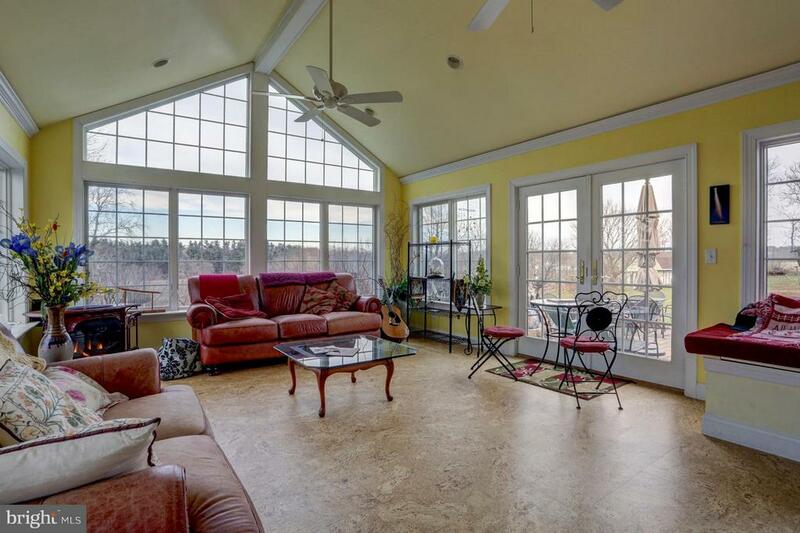 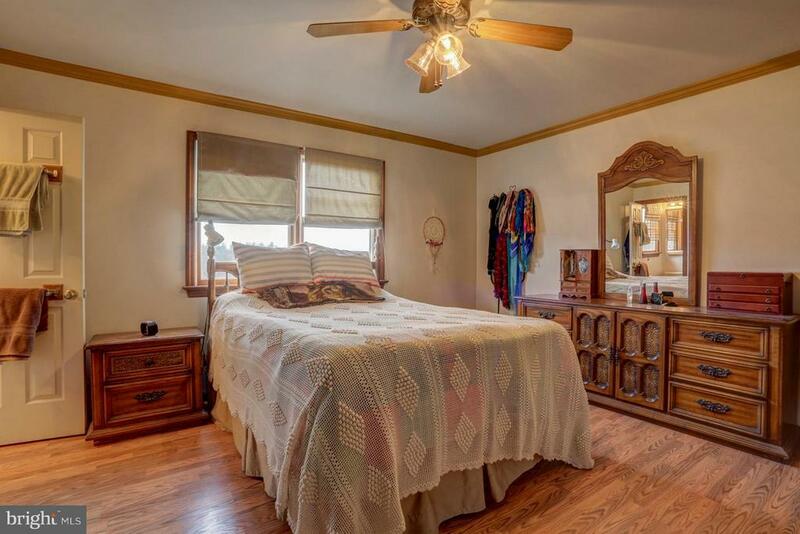 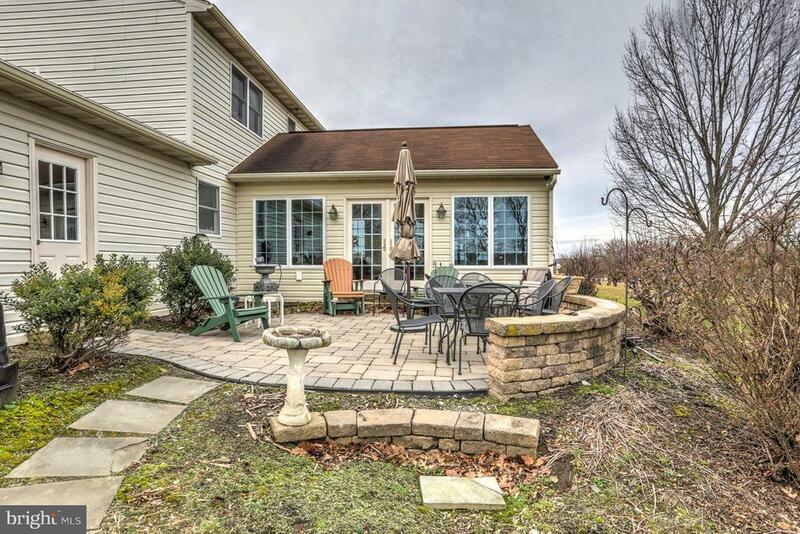 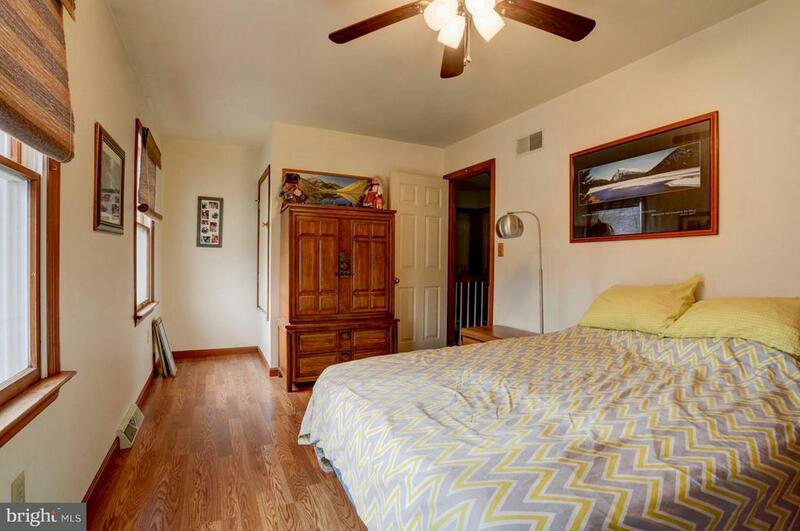 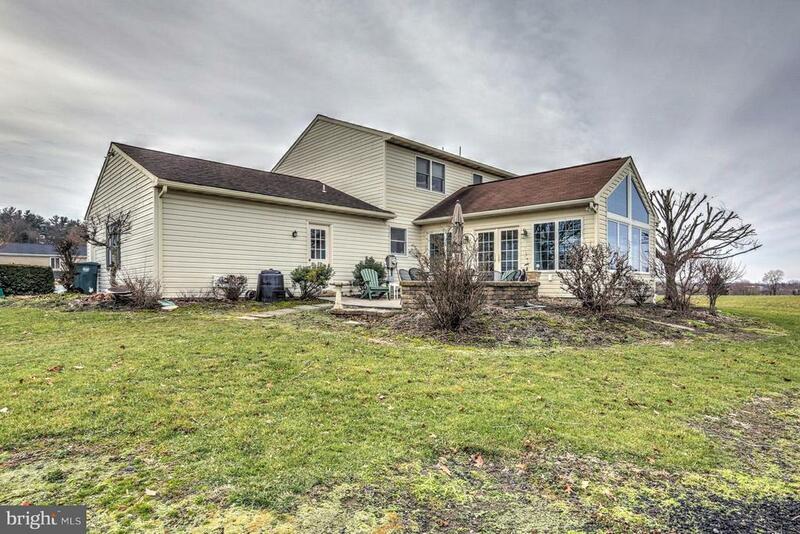 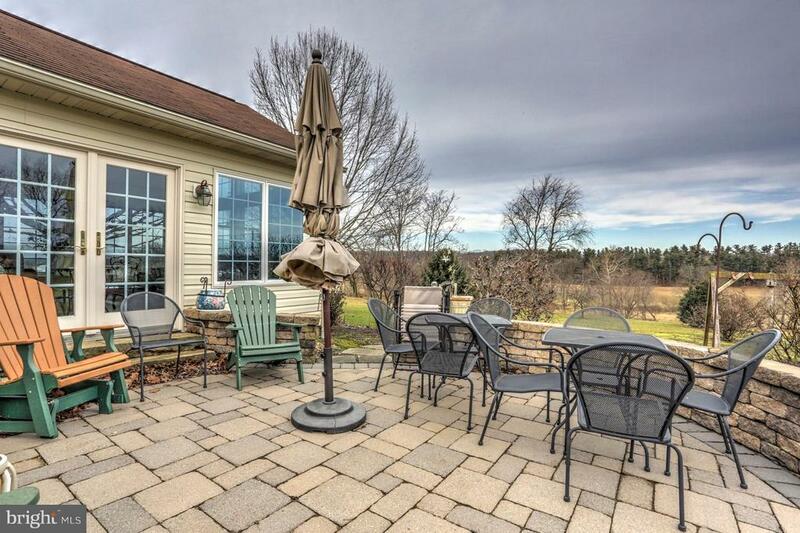 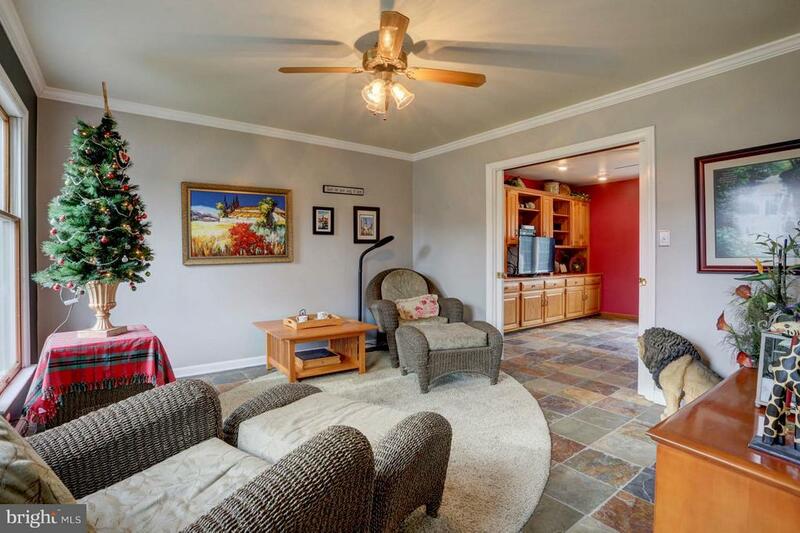 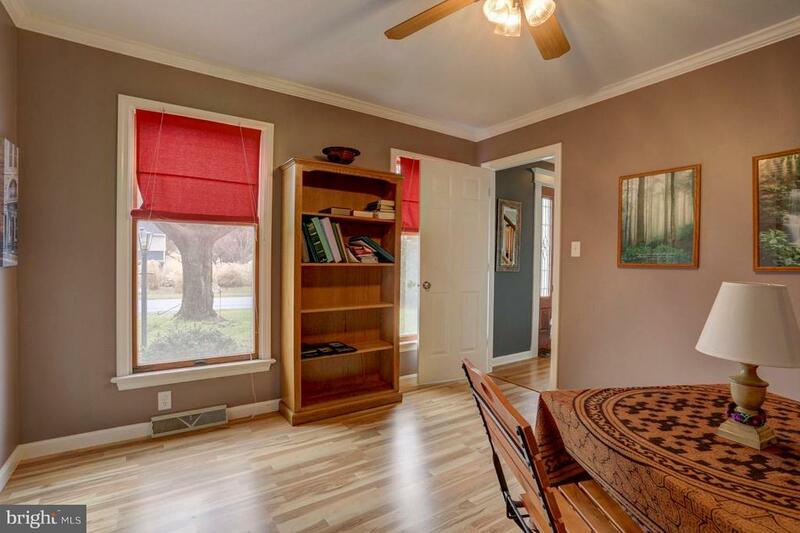 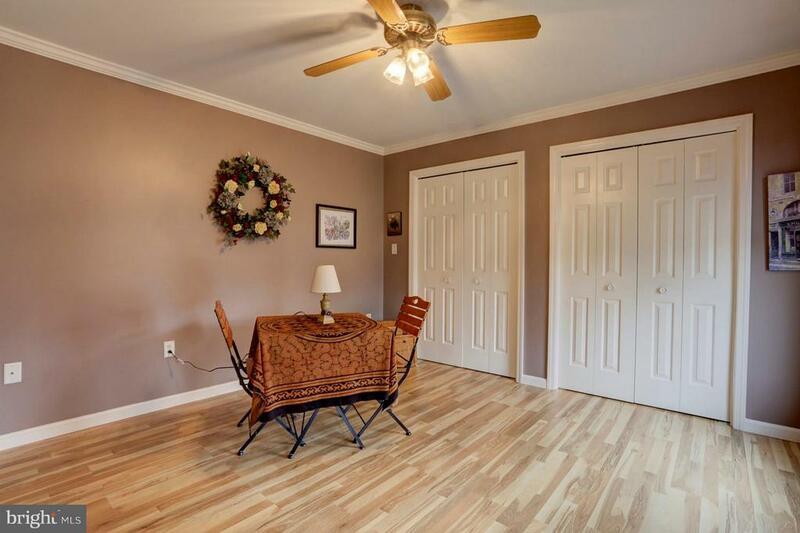 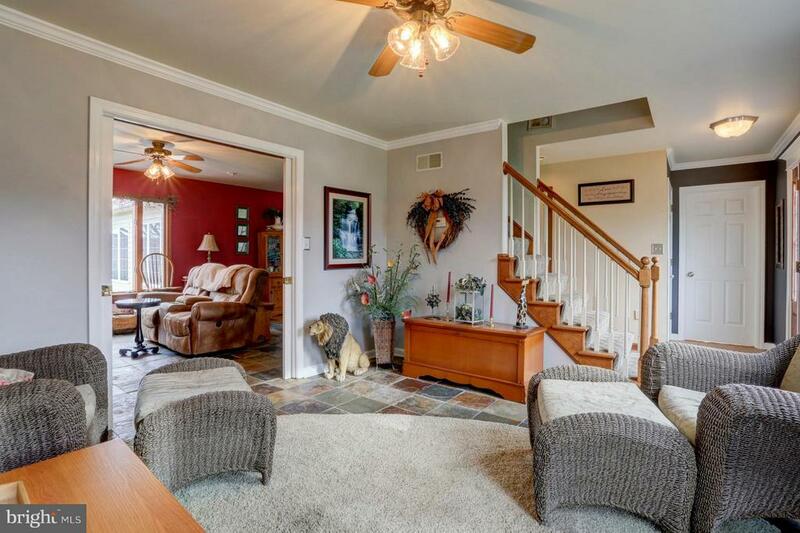 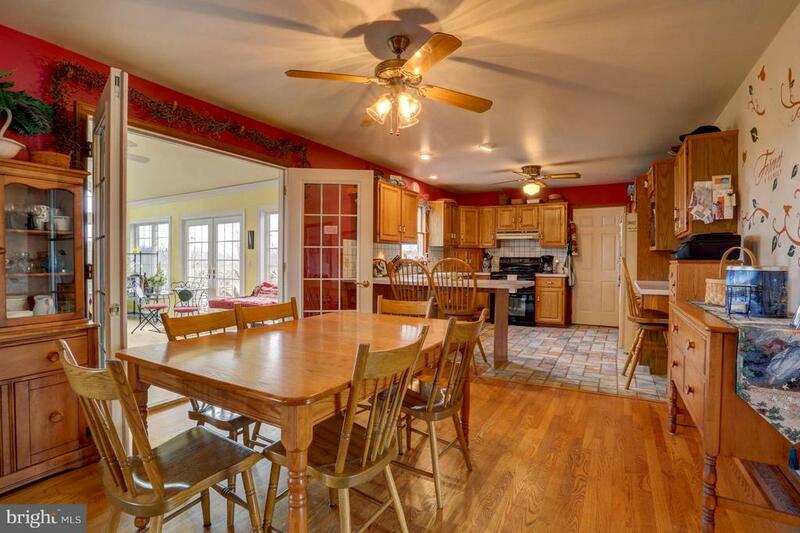 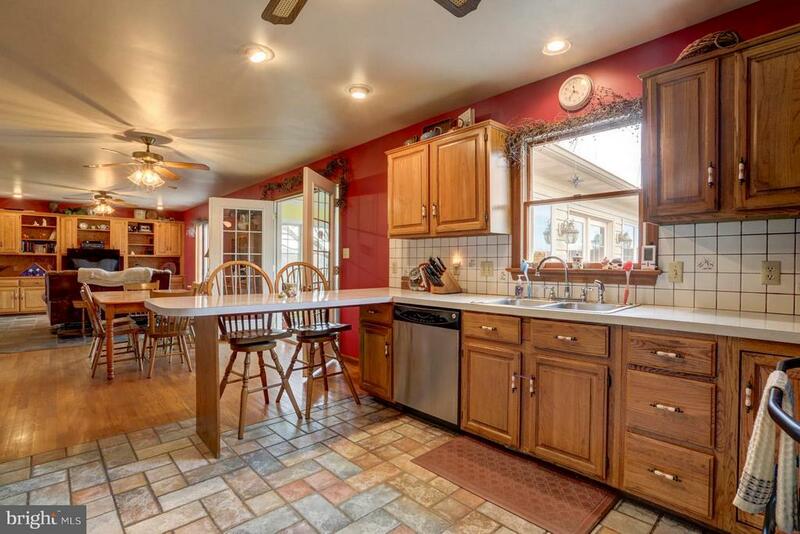 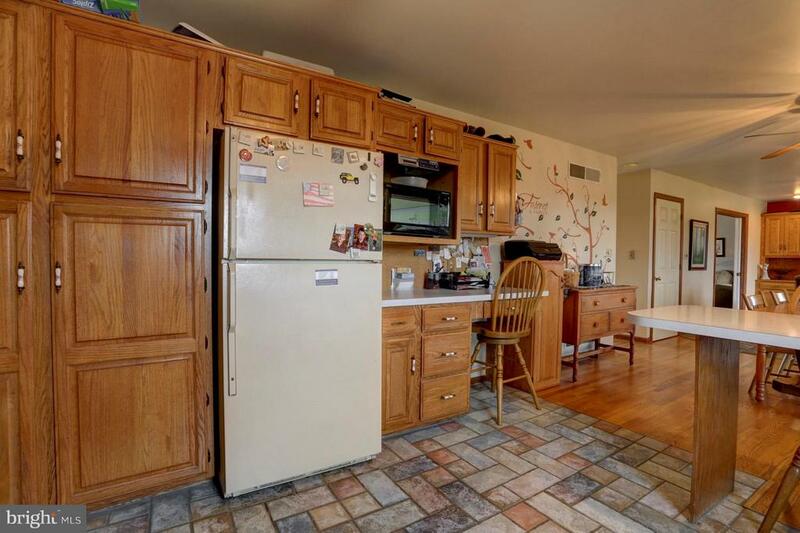 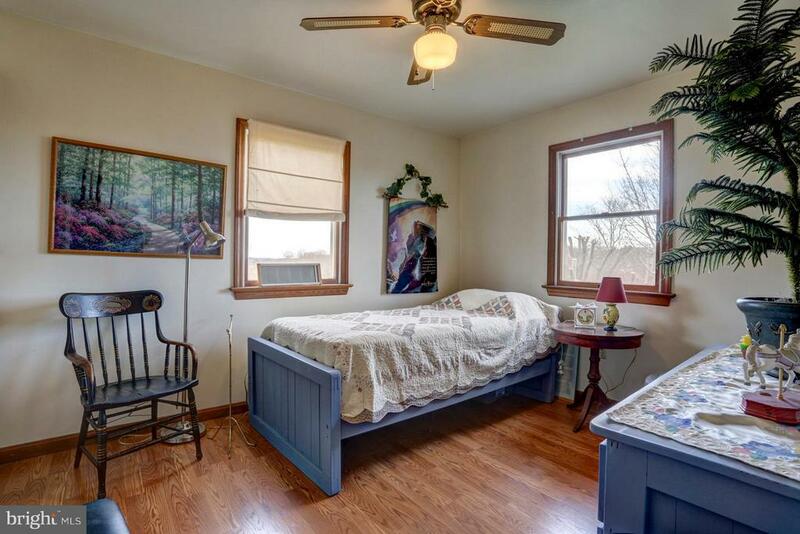 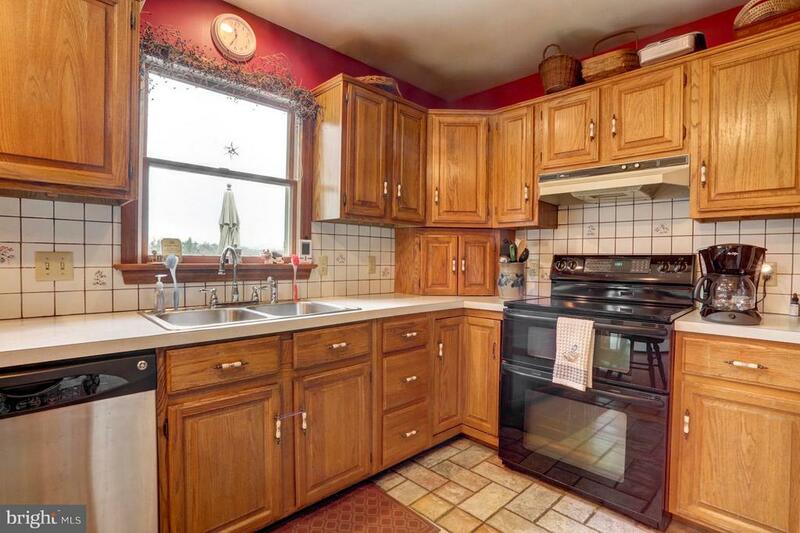 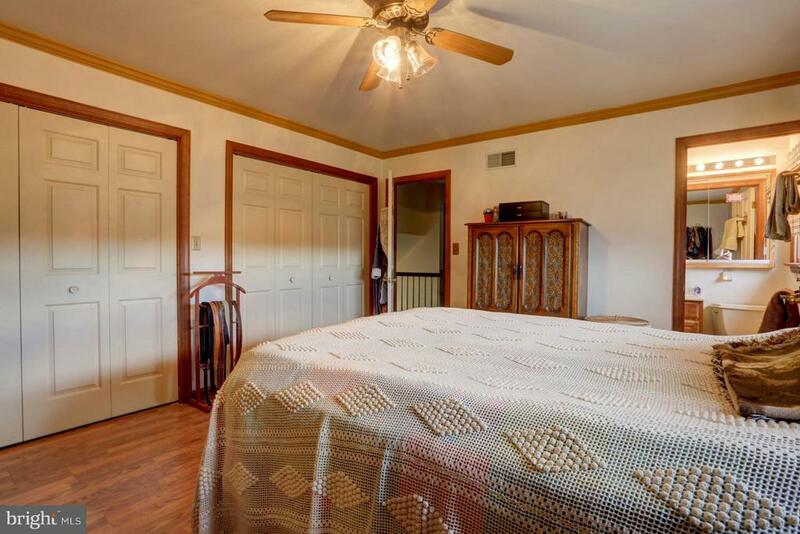 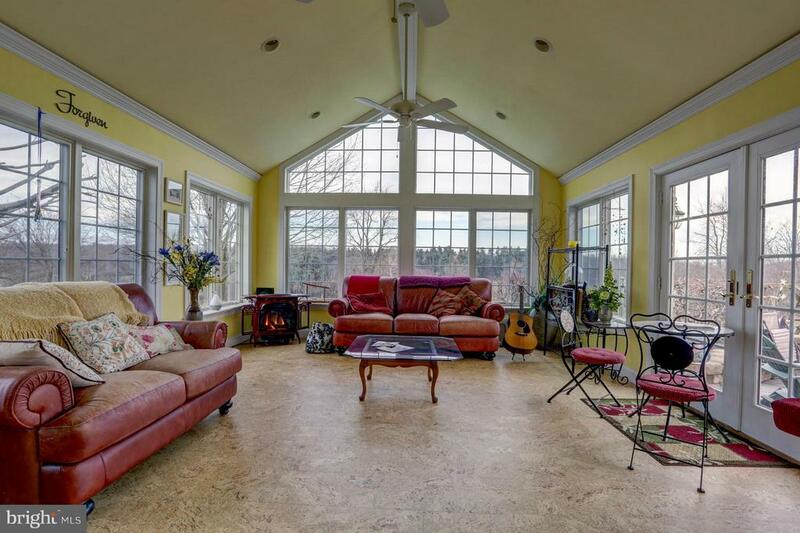 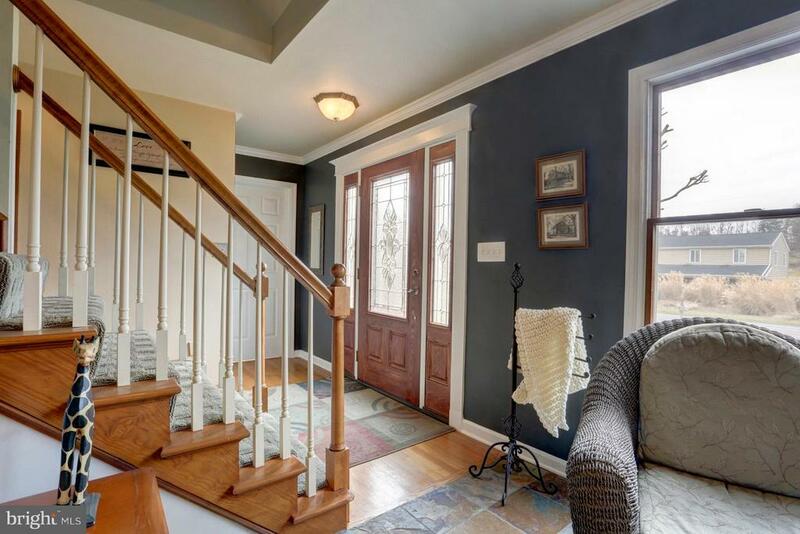 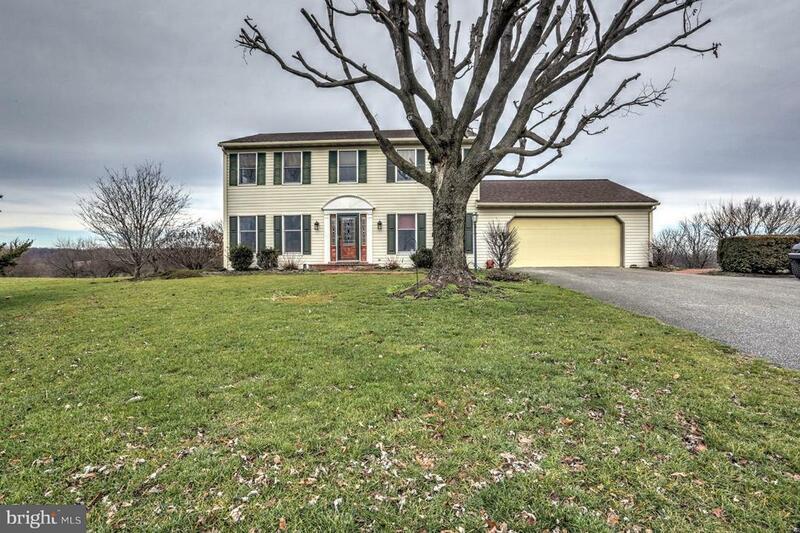 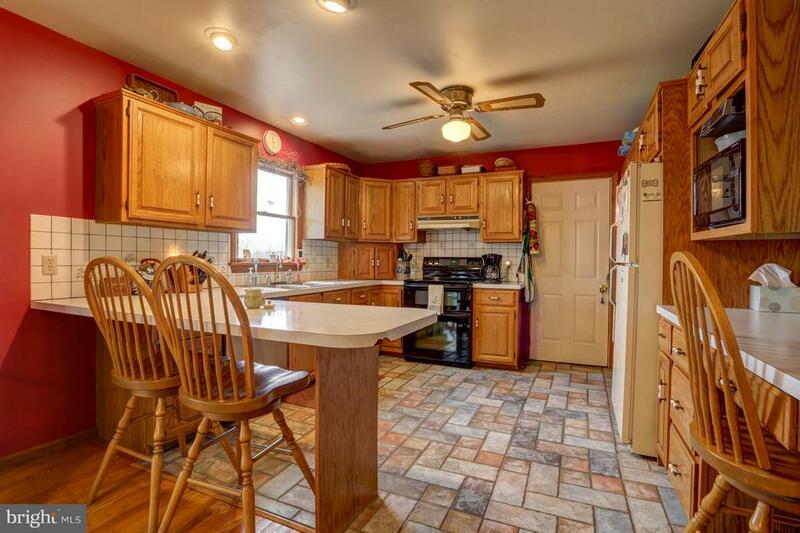 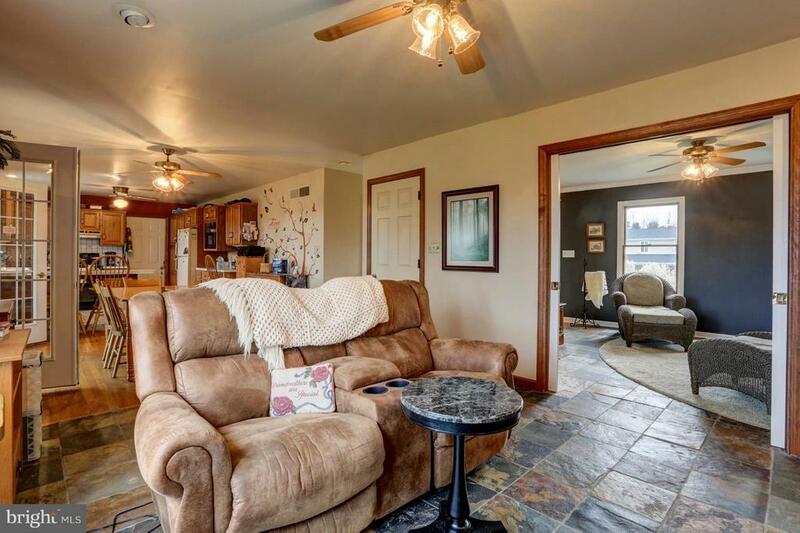 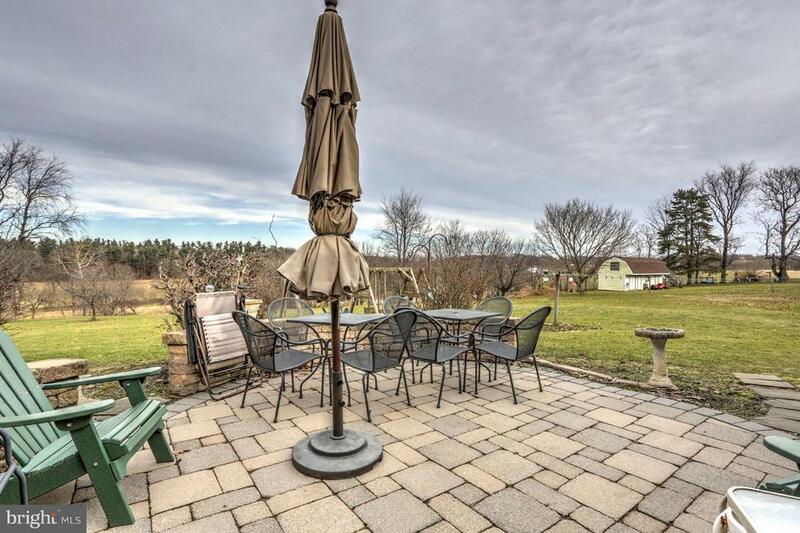 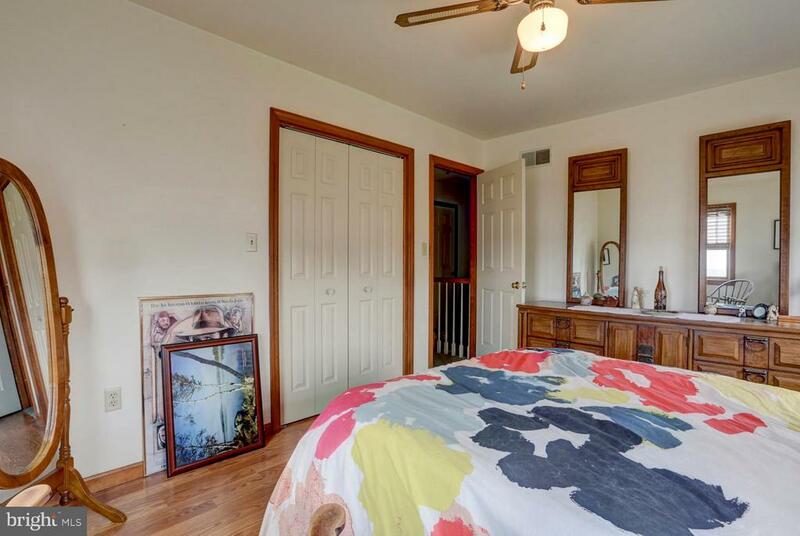 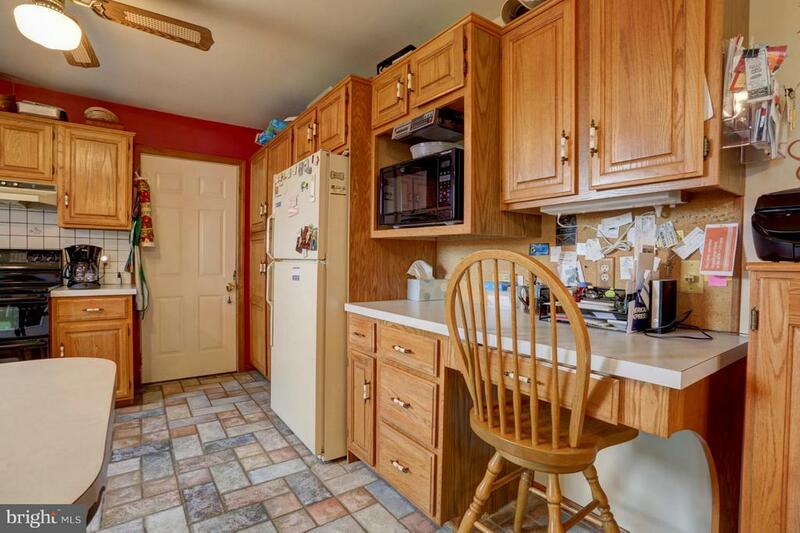 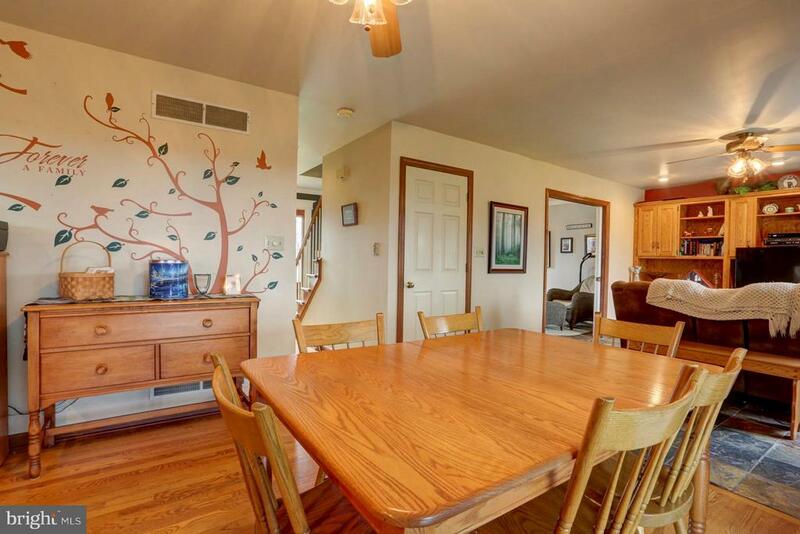 Fantastic sun porch and conveniently located just South of Strasburg.